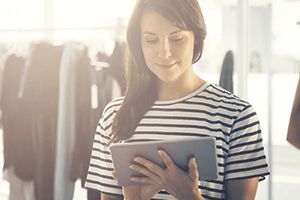 NEC’s Facial Recognition technology provides governments, security organisations and commercial operators with technology to capture and store information on individuals in or near their premises quickly, accurately and silently. The fingerprint is no longer enough. The future of public security lies in Facial Recognition technology. Its advantages over other security solutions are profound. 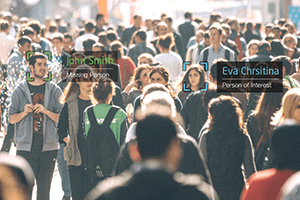 Not only is Facial Recognition faster and more accurate, it provides real-time information delivery and can capture data from great distances without alerting or intruding on subjects. 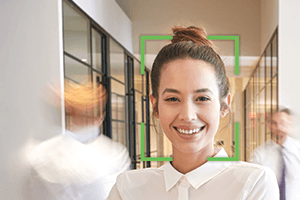 NEC is the world’s leading provider of Facial Recognition Solutions, and presently develops systems for governments, security organisations and commercial sector operators in 120 countries.